Please outline what attracts you to offer your services as a volunteer to the Army Museum of Western Australia. 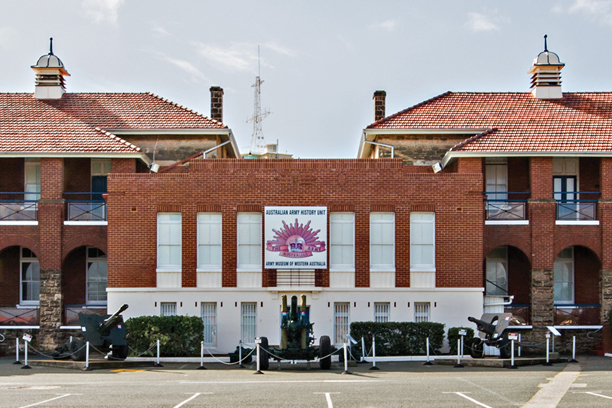 The Army Museum of Western Australia Foundation is registered as a charity with the Australian Charities and Not-for-profits Commission (ACNC). The museum as a charitable institution is endorsed as a Deductible Gift Recipient, (DGR), is covered by Items 1 & 4 of the table in Sect 30-15 of the Income Tax Assessment Act and may receive funds and donations of property which are tax deductible. The Army Museum's collection has relied on donations of items relevant to Australia's and Western Australia's military history. As the museum's curatorial department is only staffed by volunteers on a part-time basis, if you wish to donate any items it is essential that you contact the museum first by phone, letter or email and make an appointment prior to bringing any items in. You should leave your name and contact details plus a brief description of the item(s) you wish to donate. Since its founding in 1977 the Australian Army Museum of WA has relied on the generosity and commitment of everyday Australians. 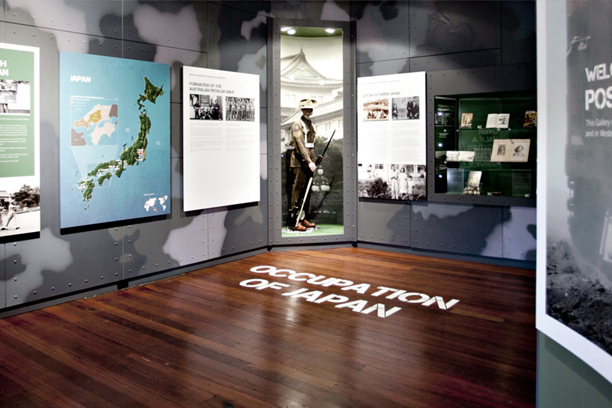 Then as now, Australians have understood the need for the preservation of those objects that would help all generations remember, interpret, and understand the Australian experience of war. The Museum’s collection now holds several thousand items that continue to tell an important part of the story of what it means to be Australian. We are unable to accept all items into the Collection. In developing acquisition policies, the Museum curators must address issues such as relevance to collection policy, existing collection holdings, available storage space, and available staff resources. This means that after careful assessment by our curators, we must sometimes decline offers of donation. The Museum is staffed by Volunteer’s part time and it can take some time before a decision is made to accept or decline a donation. Please only bring items to the Museum once instructed by the Curatorial team. Please refer to the checklist below to ensure that the necessary information is available, and then use our online form. Are there any stories related to it? Why do you think the Museum is the most appropriate place for your item? Can you confirm you are the legal owner* and would be happy to transfer permanent legal ownership to the Australian Army Museum of WA? *Legal owner means having ownership of the physical item. Unfortunately, we are unable to accept everything that is offered to us. We have particular collecting priorities, and some areas of our collection are already well developed. If we already hold good examples of an object, we are unlikely to accept more. We strongly recommend you talk with your family before you offer material to the Museum. Their wishes may need to be considered before you proceed. A donation is finalised by the donor signing a Donation Form. This is a legal document that transfers ownership of the item to the Australian Army Museum of WA. Once a donation is finalised, it can only be returned in exceptional circumstances. We seek to collect original items that relate to Western Australians involvement in the Army, or the Army’s experience in WA from the nineteenth century to the present day. We have strong interest in all items that have stories associated with them or are closely linked to people or events including equipment, objects, photographs, letters, diaries, and souvenirs. What happens to items not accepted? Any items not accepted will be returned to the donor. The Museum is unable to dispose of any items on the donor’s behalf. Items accepted by the Museum will be assessed and housed in specialist, secure storage, in accordance with the Museum’s collection documentation and preservation policies. Donors and their families are welcome to visit to view donated items. We ask for two weeks’ notice of intended visits to allow for items in storage to be retrieved, to ensure that items are not undergoing conservation work during visits, and to ensure that staff members are available. Please contact us to make an appointment to view items. How can I get my memorabilia to the Museum? An online donation form will need to be submitted and assessed by staff before a donation appointment can be made. A member of the Donations team will confirm an appointment once the process is complete. Our offer of donation form can be found here. To ensure we are able to meet with you, at least two weeks’ notice is required. Please only send items to the Museum once instructed by the Donations team. The Museum reserves the right to return any unsolicited donations without first receiving an offer of donation form. If you have offered material for donation, our staff will be in touch with you to discuss the delivery options available. Methods can vary based on the items being donated, and the location of the items. Can I visit the Museum and meet with someone to discuss my donation? We ask all donors to submit an offer of donation form before visiting the Museum. To ensure we are able to meet with you, at least two weeks’ notice is required. Our staff are available to meet donors on Thursdays, between 9.30 am and 12.00 pm; staff are not available on weekends or public holidays. We cannot guarantee that donated items will be exhibited at the Museum. 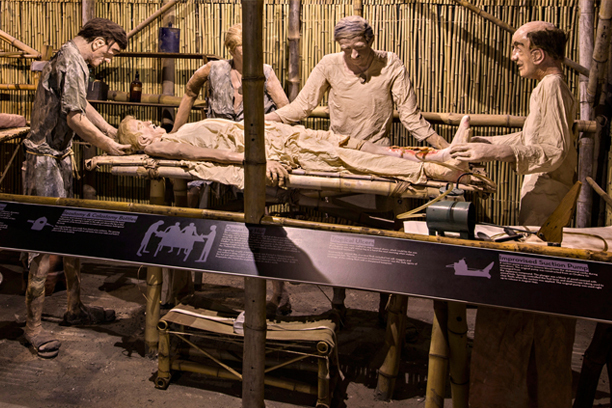 The Museum’s collection is large, and only a small proportion is on display at any one time. The Museum does not accept items on loan from the General public. I think my relative donated material to the Museum in the past. How can I find out about this? Please contact us regarding the donation. We will need to know what you the items are, who they relate to, the full name of the donor, when they were donated and the donation number if known. Can I bequest my memorabilia to the Museum? You may wish to leave significant items or funds to the Australian Army Museum of Western Australia in your will. In some cases, the federal government also offers taxation benefits to your estate. The Museum has a comprehensive Collection Development Plan that indicates the Museum’s collecting aims and priorities, organised by conflict. How are you the legal owner? Strait Islander military service and experience of conflict. Please submit photographs of all the items being offered for donation. See example assessment images below. Not open on Mondays and Tuesdays, except by special appointment only. Do any visitors have disabilities or special needs?